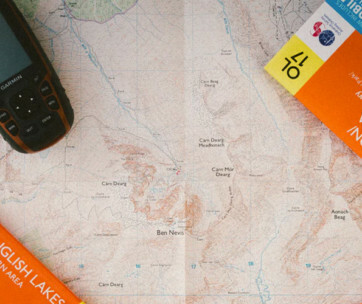 Most people cannot imagine that something so useful and potentially life-saving can come out of a package that is no larger than a roll of ordinary paper towels and weighing no more than 5 pounds. 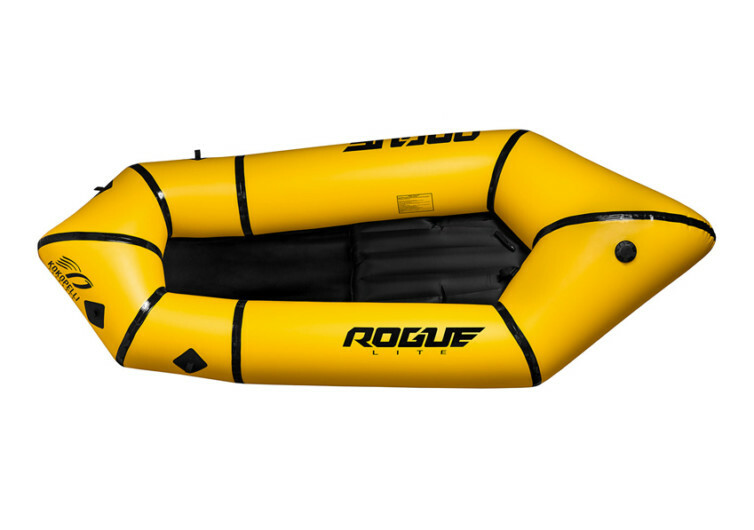 But the Rogue Packraft is defying all preconceived notions about fully inflatable systems that it is now one of the most-anticipated featherweight inflatable raft systems in the market. 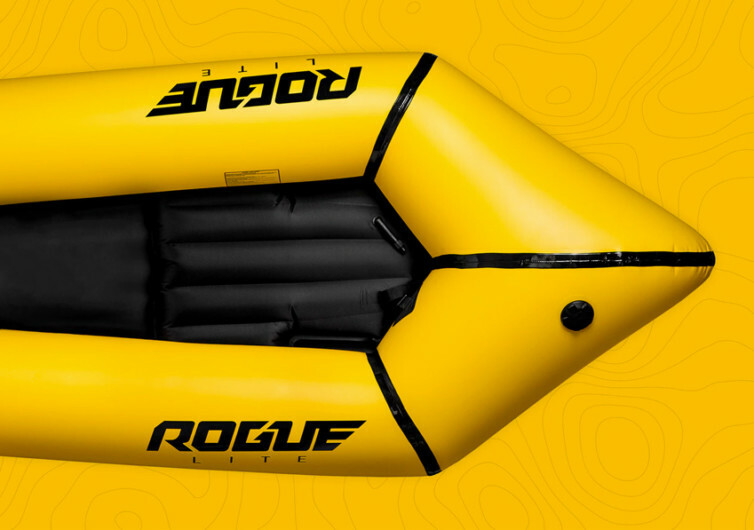 The Rogue Packraft is a single-person kayak-style raft that has been carefully designed to come up with a system that is not only comfortable and easy to setup but also ultra-lightweight so it will not add burden to your weekend adventures. 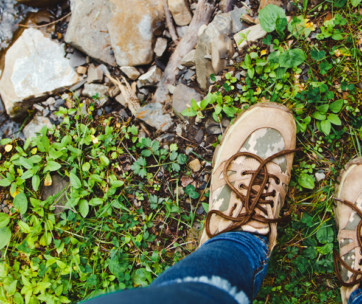 The Rogue comes with double reinforced seam tape covering the outside seam, giving it excellent waterproofing. Its floor material is made of reinforced Kevlar, the same material you use in ballistics protection, further reinforced by an ingenious V-tape system. 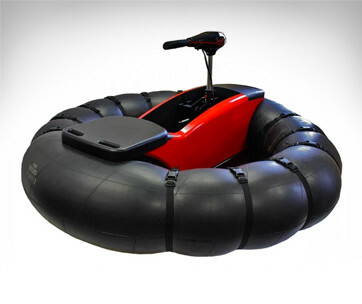 It also has diamond ripstop seat and a kayak style backband making for a really comfy ride over rough waters. 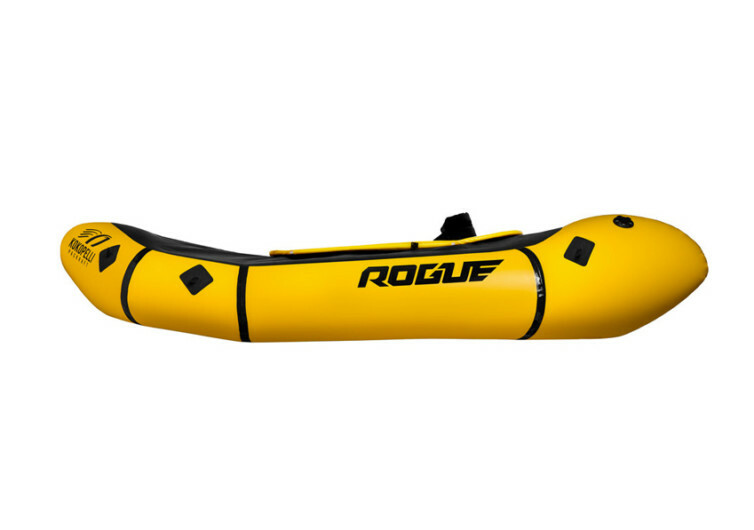 The Rogue Packraft is perfect for today’s highly adventurous career men and women who would definitely want something light they can easily carry anywhere and exceptionally easy to setup for that instant thrill of a kayak ride.